General Motors officially opened its fourth GM Information Technology Innovation Center on Friday of last week. A grand opening event at the 170,000-square-foot facility in Phoenix, Arizona, marked the occasion. Already, GM has IT innovation centers in Warren, Michigan; Austin, Texas; and Roswell, Georgia. 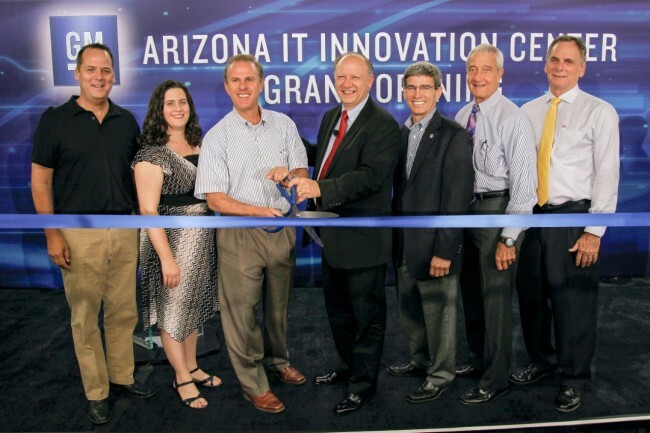 The grand opening event welcomed Randy Mott, the senior VP of Global Information Technology and CIO, for the ribbon-cutting ceremony. Another 20-plus elected officials attended the ceremony; those in attendance included Chandler Mayor, Jay Tibshraeny; U.S. Representatives, Kyrsten Sinema and Matt Salmon; Speaker of the House, Andy Tobin; and Arizona House of Representatives President, Andy Biggs. On top of that, about 500 facility employees were in attendance. It is important for GM to have these IT centers in the United States, as it allows the General to utilize the resources we have here at home. With these centers, GM aims to enhance the company’s innovation while cutting costs and improving performance. 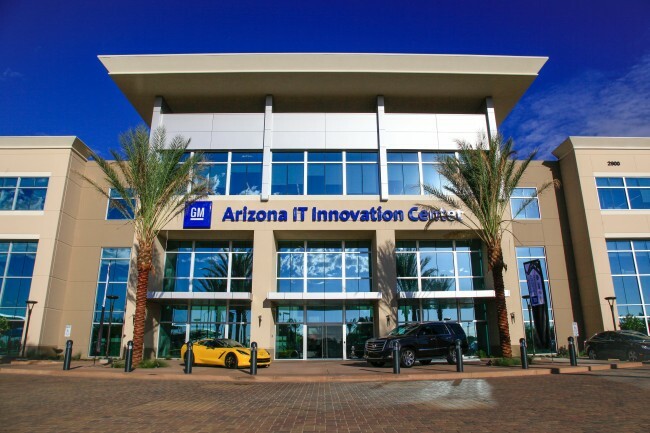 This fourth GM Information Technology Innovation Center was announced over a year ago, back in March of 2013. The facility was completed in June of this year. 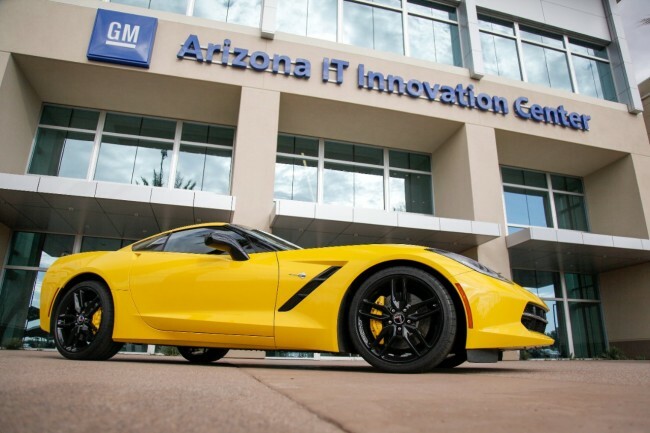 In total, GM plans to hire 1,000 employees over the next five years at the Chandler Innovation Center.